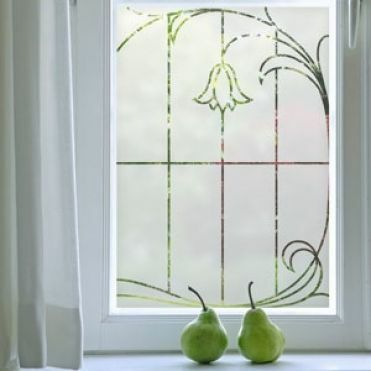 Art Nouveau frosted effect window film inspired by period leaded light designs. 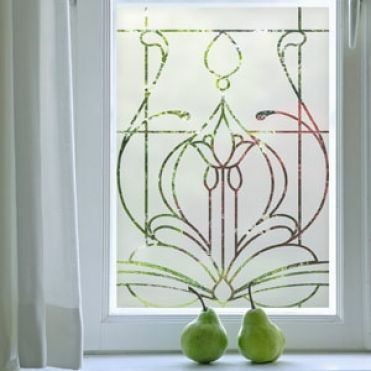 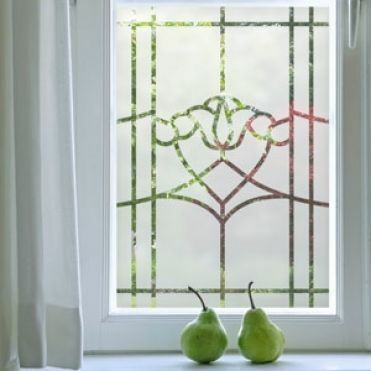 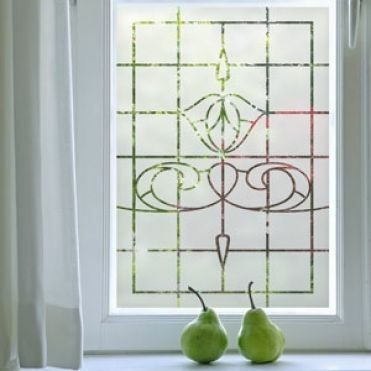 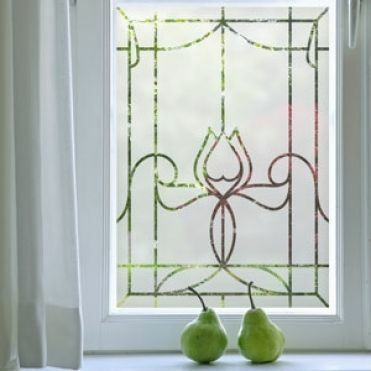 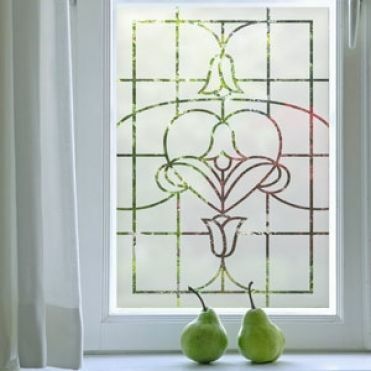 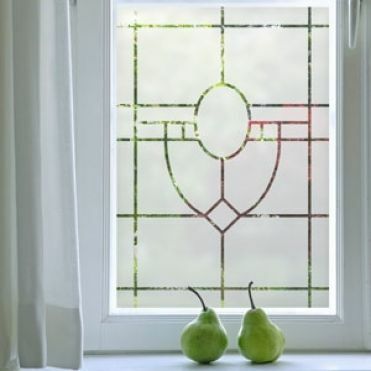 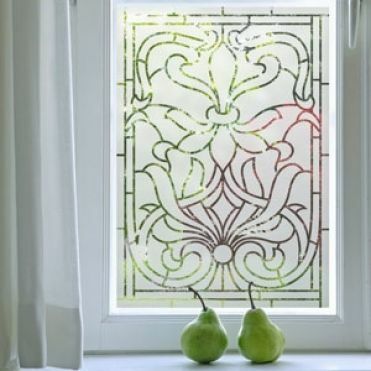 Ideal for a window or door in a period property. 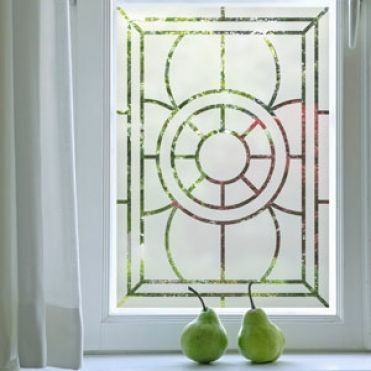 Easy to apply in minutes. 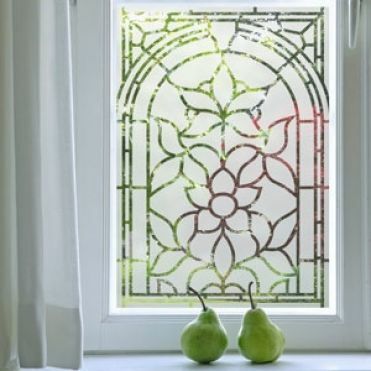 Our Art Nouveau era window film designs have been created using original etch glass patterns from the early part of the 20th Century. 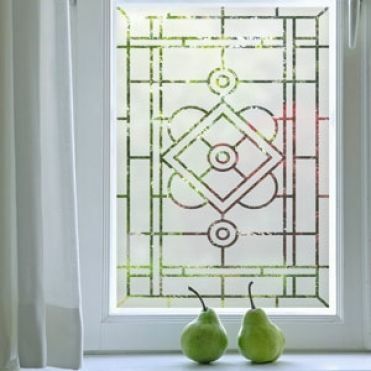 The designs are created by printing the pattern directly on film. 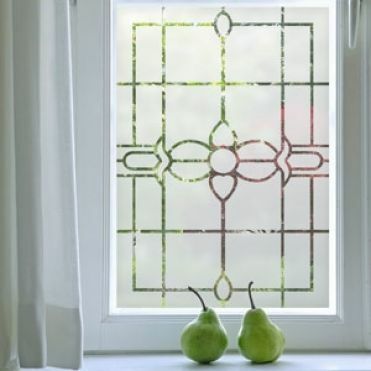 There's also a transparent option whereby we print the frost on a clear film leaving the pattern as a transparent area within the film.